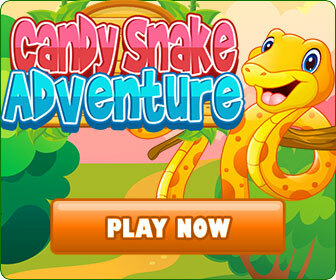 Math Burger boasts unique gameplay with challenging goals that are fun and engaging, but also educational. Stack ingredients to turn them into yummy burgers of all sorts. 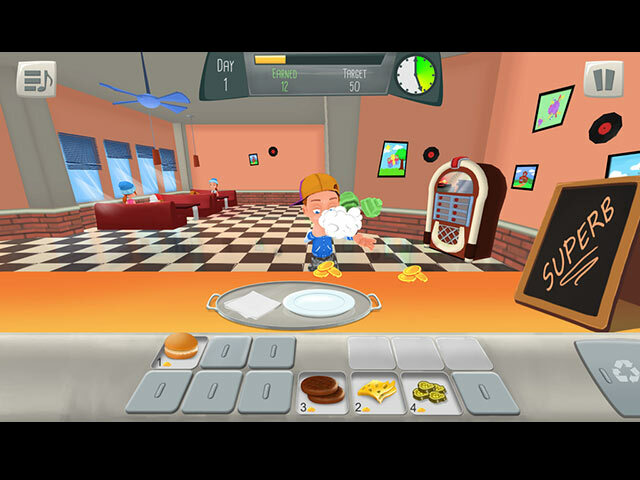 Try to make your burgers with the speed of light to earn more and proceed faster to the next stage. Don't disappoint your customers by keeping them waiting for too long. Happy faces mean more coins and solid progress.